Wouldn’t it be great if we were able to burn calories while we slept at a much faster pace? We can maintain our healthy weight by burning calories while we sleep. The trick, however, is to increase our body’s metabolism throughout the day, so when we’re sleeping at night our body will easily be able to burn those calories at a fast pace. Read below to find tips which will help you burn more calories while you sleep. 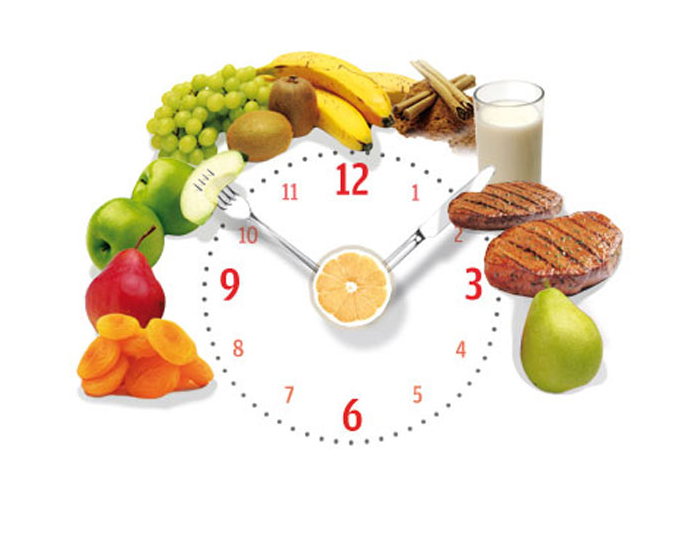 Eating frequently throughout the day helps spread the calories out. Small frequent meals also help your metabolism. Additionally, eating 10-20 grams of protein on an average in the morning turns on protein and fat metabolism for rest of the day. 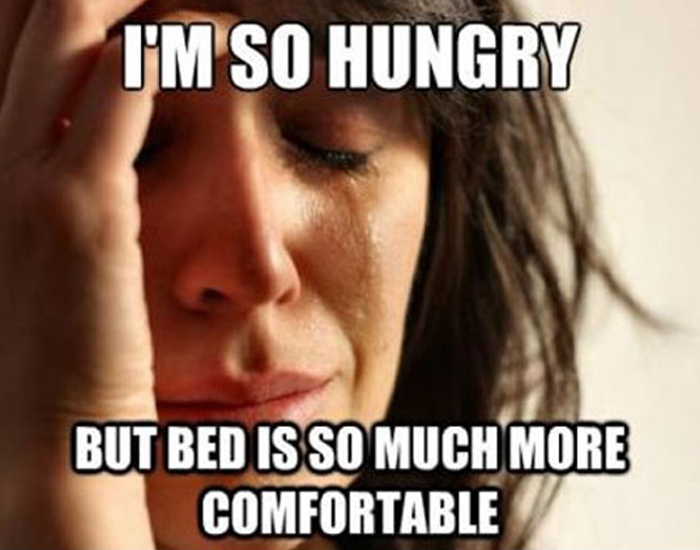 Never go to bed hungry.Skipping dinner slows down your metabolism and if you've starved yourself the previous day you might overeat the next day. Now that's a double weight gain whammy! Whether a small snack or a delicious meal, do what you can to ensure you eat before you go to bed. 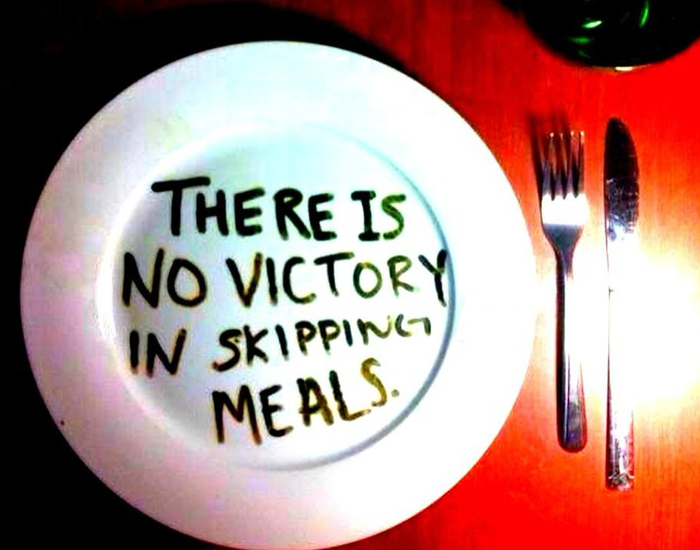 Skipping meals can also cause your metabolism to slow down, which can cause weight gain or make it hard to lose weight. When you skip a meal or go a long time without eating, your body goes into survival mode. This causes your cells and body to crave food which causes you to eat a lot! Working out regularly is smart when you're trying to slim down. But if you want to lose weight, repeating the same workout, intensity, or duration day after day is not very effective. 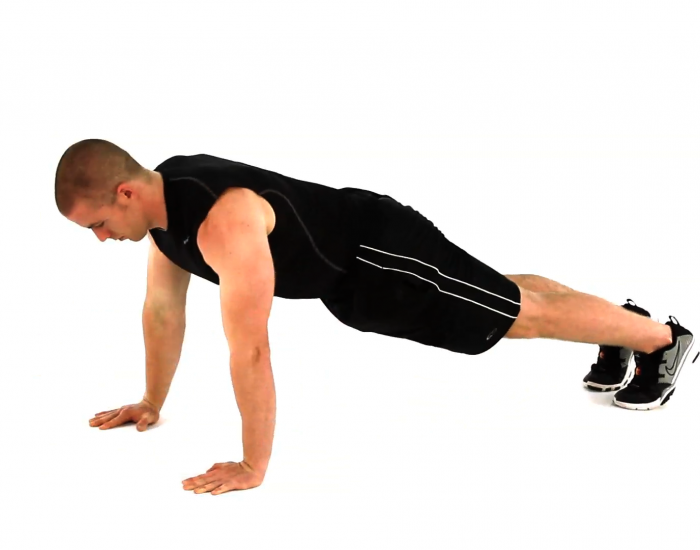 Your body adjusts to the daily workout and you hit the dreaded weight loss plateau. 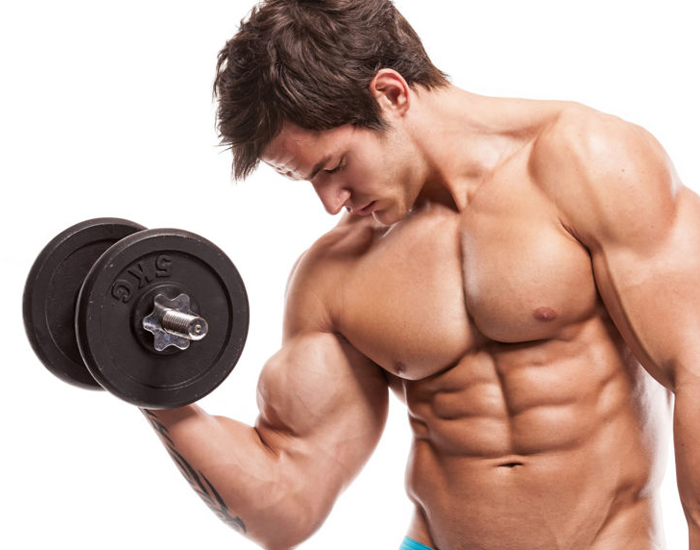 Adding muscle mass will help your body burn more calories when you rest. When combined with a proper diet, this will increase your metabolism and help you burn off excess body fat at a much faster rate. One pound of muscle takes up about 20% less space than a pound of fat, so building muscle will also help give you a lean and toned appearance that many people desire. 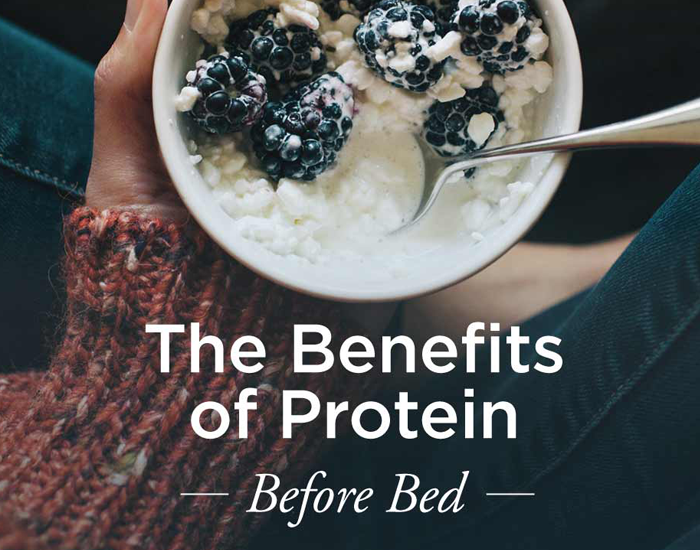 On nights when you’re not fasting, try incorporating a high-protein snack before you get ready for bed. This snack or light meal can consist of chicken, turkey breast, tuna, cottage cheese or a protein shake. 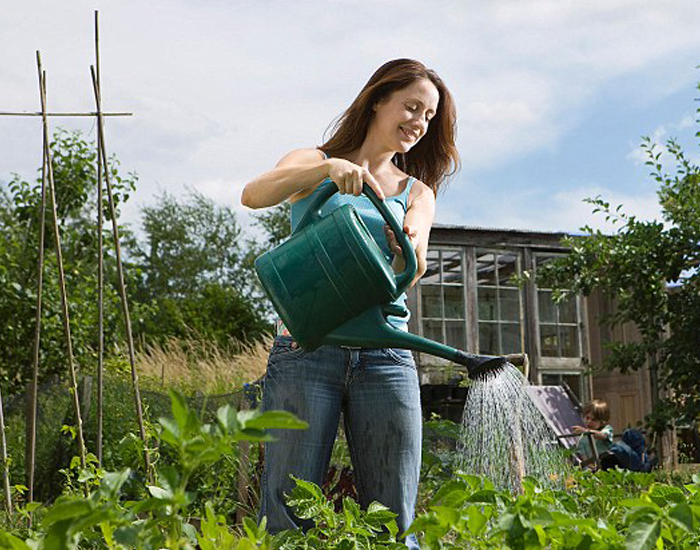 Household chores involve physical activity and they are a great way for you to keep yourself fit and active. Take charge of the most intensive household chores for yourself and let your family do everything else! Going to bed at the right time each night will help you get the appropriate amount of good and deep sleep and your body will be able to burn calories at a much faster pace while you sleep.